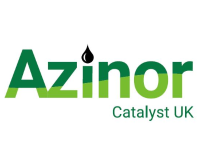 AziNor Catalyst Limited engages in the exploration and production of oil and gas in the United Kingdom Continental Shelf. 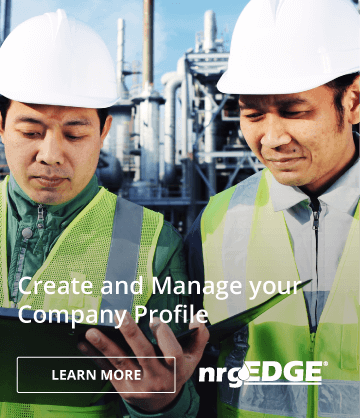 Its portfolio includes various licenses and blocks across the Central and Northern North Sea and Rockall Trough. The company was founded in 2001 and is headquartered in London, United Kingdom. AziNor Catalyst Limited operates as a subsidiary of Azimuth Ltd.